Apple CEO Tim Cook announced that WatchKit, a developer environment for coding Apple Watch apps, will roll out in November. WatchKit will let developers create custom apps for Apple's smartwatch device, scheduled to ship in early 2015. "I'm pleased to tell you today that we've developed WatchKit, where many other developers can join this party," Mr. Cook said. "We're rolling out next month to give developers time to do fantastic work before we begin shipping." 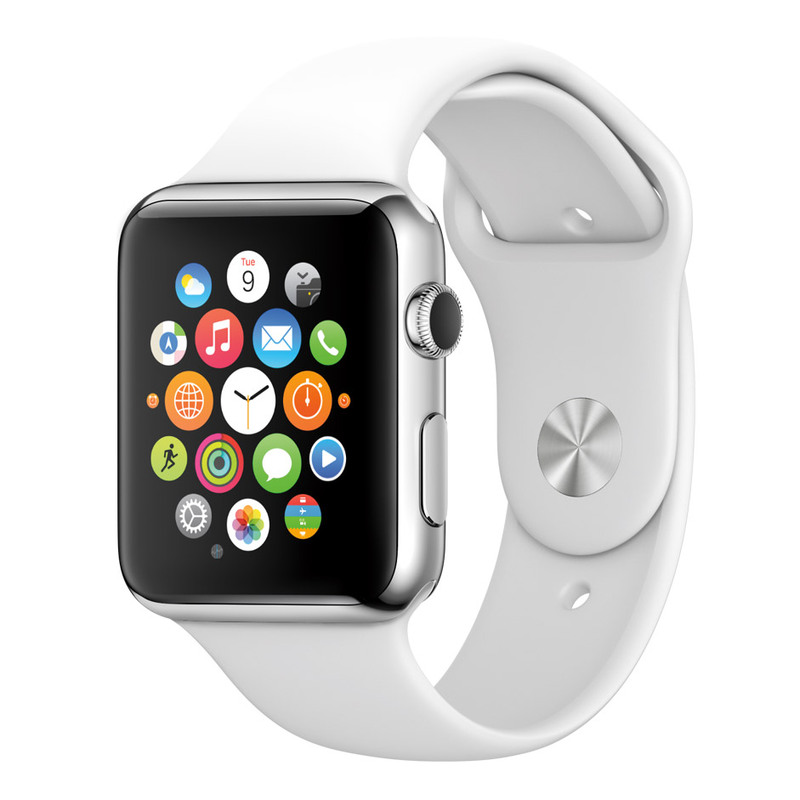 Apple Watch is a new smartwatch designed to work with the iPhone. It tracks health and fitness activity, can show and sens messages, offers turn-by-turn navigation, and more. Apple will offer its smartwatch in three versions starting. WatchKit will be available through Apple's Developer Connection in November. Apple's media event is still underway, so be sure to check in with The Mac Observer for more live coverage.